Please add any props, sports equipment, pets or people you want! 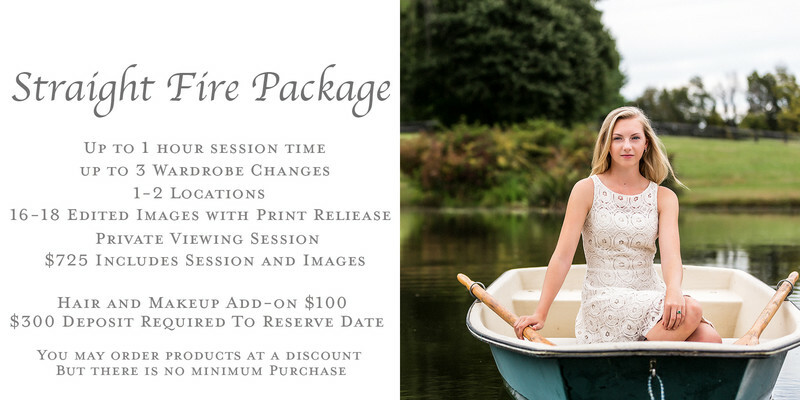 Create and customize your session for YOU! Would you like a best friend to share your session? Book together and receive credit of $50 each! 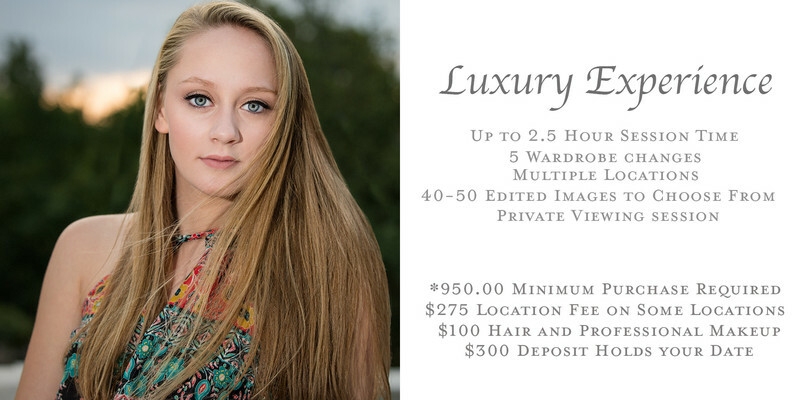 A Video will be created for every photoshoot, and will be available for purchase for $300. If you have any questions, please do not hesitate to ask. If there is something you want that you don't see, I will do my best to accommodate you!